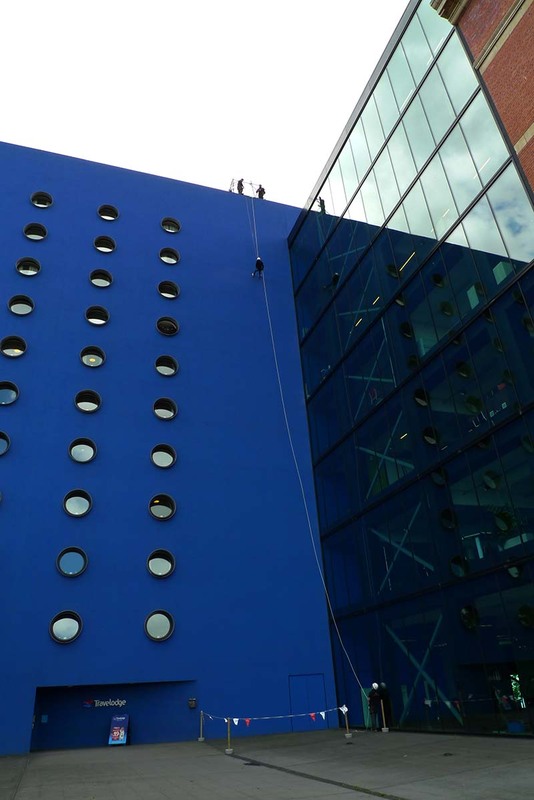 My better half, Penny, abseiled 100 feet down Fort Dunlop in Birmingham today with her friend Liz. Liz suffers from Multiple Sclerosis and both did it in aid of the MS Society. Why didn't I take my PC lens instead of an LX3? Doh! You can donate to the MS Society by clicking here.